When Crescent Square Apartments opened in Virginia Beach in 2016, it provided 80 units for 42 individuals experiencing homelessness and 38 whose incomes are 50 percent or less than the median income. This development marks the fifth time that Virginia Supportive Housing and the Virginia Housing Development Authority have partnered on permanent supportive housing developments in the Hampton Roads region, bringing a total of 320 of these types of units to the region. VSH takes the “Housing First” approach to addressing homelessness by housing individuals first, then helping to address their needs with on-site case management services. Case managers assist in securing income, health insurance, healthcare services and other supports to help clients stabilize and re-establish their independence. The units in the four-story, mixed-income development are approximately 360 square feet and contain a kitchen with full refrigerator and oven, full bathroom, and a closet. Furnishings are provided in each apartment, including a bed, dresser, table, and two chairs. In addition to apartments, the building has a community room with a kitchen and outdoor patio, fitness room, computer room, laundry facilities, a front desk, and staff offices. There is also an extensive security system and off-street parking. 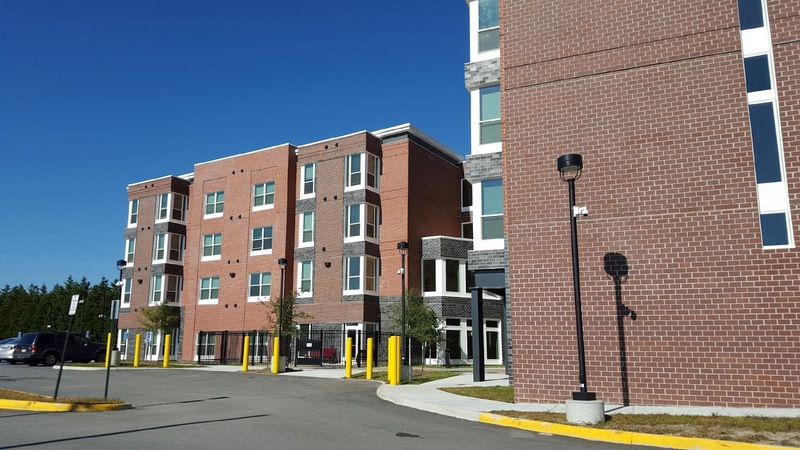 Crescent Square received EarthCraft Virginia Platinum certification for resource and energy efficiency; in addition, all 80 units meet VHDA’s Universal Design requirements and 10 percent of the units are fully accessible. Also, the development incorporates a solar system designed to reduce the building's energy load and a solar thermal water heater system. In addition to VHDA’s $2 million in SPARC financing, the project included approximately $5.5 million in Low-Income Housing Tax Credit equity as well as funding by the Virginia Department of Housing and Community Development, the Federal Home Loan Bank of Atlanta, the City of Norfolk, City of Virginia Beach, and several foundations. Also, the Virginia Beach Department of Housing and Neighborhood Preservation and the Norfolk Redevelopment and Housing Authority provided project-based rental assistance. Total development costs were approximately $12.4 million. Other projects developed in Hampton Roads by VSH with VHDA financing include Gosnold Apartments in Norfolk, Cloverleaf Apartments in Virginia Beach, South Bay Apartments in Portsmouth and Heron’s Landing in Chesapeake. These four additional developments were the result of a regional partnership among Hampton Roads cities. Finally, a sixth property will soon be joining the mix. Church Street Station in Norfolk is currently under construction and will be completed by early 2018. 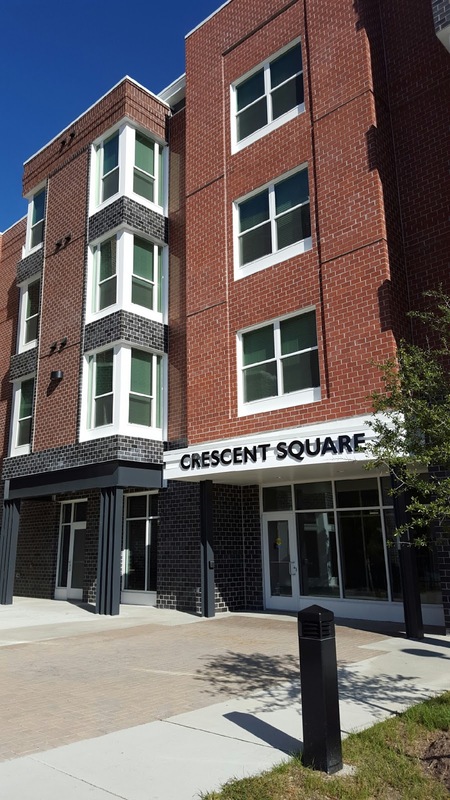 Like Crescent Square, it is being developed by VSH with VHDA financing, and will be providing 80 additional units of permanent supportive housing to Hampton Roads. In addition to the six properties in Hampton Roads, VSH and VHDA have also partnered on four other properties across the state, bringing the total to 10 permanent supportive housing developments to help fight homelessness in Virginia. The historic Lorton prison in Fairfax County has thrown its doors open for some new residents. 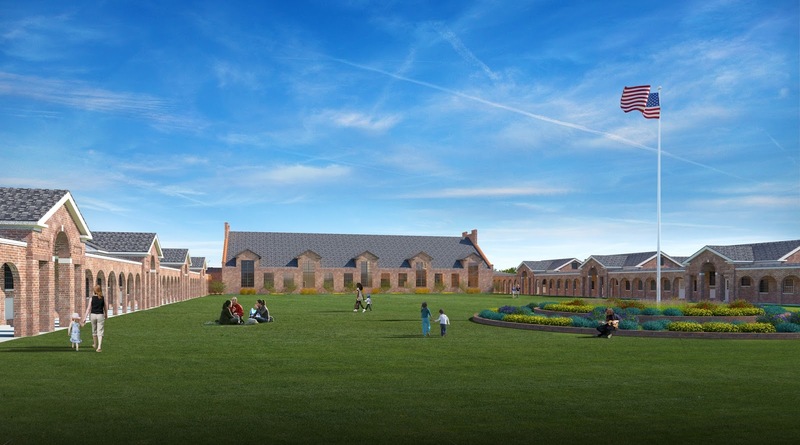 A $55 million project, financed in part by VHDA, is rehabilitating the century-old former reformatory, transforming it into a vibrant urban village with apartments, shops, restaurants, offices and more. “Cooperation of several sources was necessary to raise the capital to convert the former Lorton prison into affordable housing,” said Brad Beaman, senior development officer at VHDA. Those sources include Housing Credits (also known as Low-Income Housing Tax Credits), historic tax credits, VHDA tax-exempt bond financing and a long-term land lease with Fairfax County. square feet of commercial space. According to Beaman, the multifamily rental units are restricted with the following income limits: 26 percent at 50 percent of the area median income; 24 percent at 120 percent of AMI; and 50 percent with unrestricted income. 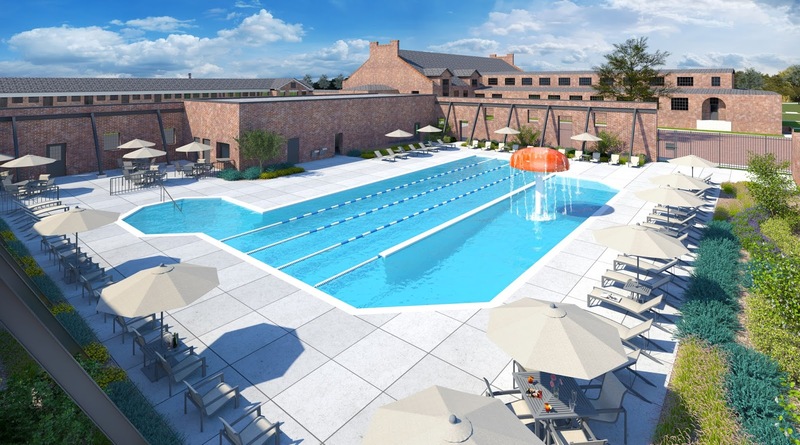 The commercial space will consist of the former chapel, pool and power plant on the property. This is not the first development on the property. Parts of the 2,323-acre prison, which once housed a missile defense system, currently include a subdivision, a senior living campus, an arts center and a golf course. Phase 2 of the project will add 107 townhomes and single-family homes. Beaman said this was the first project VHDA has done with the developer, The Alexander Company, Inc. and Southway Builders, the general contractor. VHDA provided $24.4 million in permanent financing including funds from REACH Virginia, VHDA’s pool of internally generated resources for meeting state housing needs. Other capital came from Housing Credits, state and federal historic tax credits and borrower equity. All but six of the 55 historic sites will be retained and reused in this community development initiative. There’s more to come! VHDA is also providing a loan and Housing Credits for the Lindsay Hill Senior Apartments development immediately adjacent to Liberty Crest on the Lorton site.